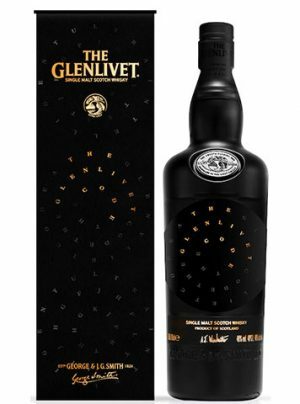 Indulge your traditional side with this seductive single malt. 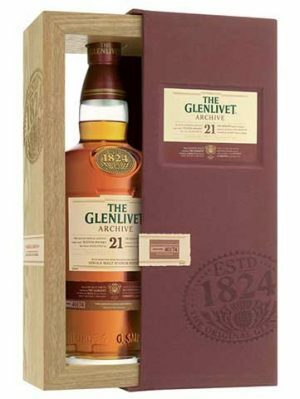 Main maturation in 1st fill American Oak ex-Bourbon casks and finished in virgin American oak casks, its delicate taste of sweet, honeyed fruit and gentle warmth will bewitch you. Not even a hint of smoke. 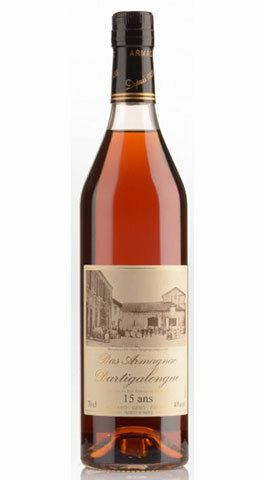 Smooth, easy and an absolute delight. 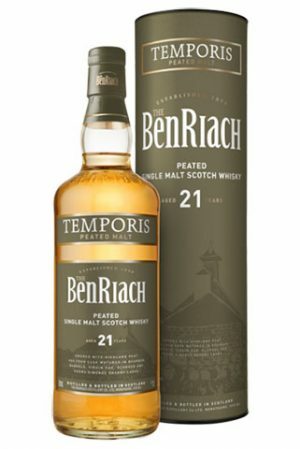 The new 12 year old, has been bottled at a slightly higher 46.3 abv, negating the necessity for chill-filtration and so retaining more of its original flavour. 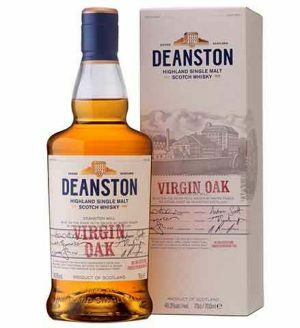 "Spectacularly unique"
Virgin Oak is the latest addition to the Deanston range. 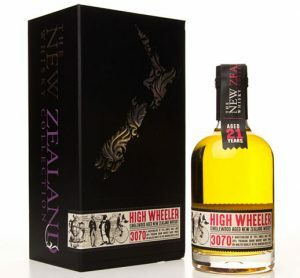 It is a Highland single malt produced from unpeated barley. 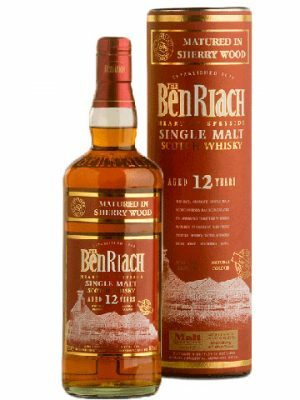 This new expression is un-chill filtered, 46.3% abv, no added color and finished in Virgin oak casks, the way whisky would have been produced at the hands of crafstmen many years ago. 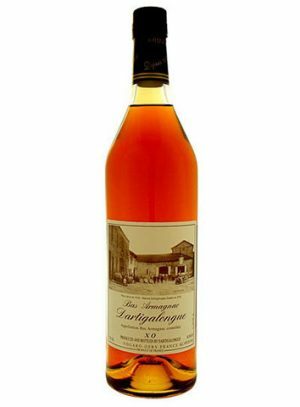 First matured in ex-bourbon casks,from a family run cooperage in Kentucky, giving the liquid a wonderful zesty character. 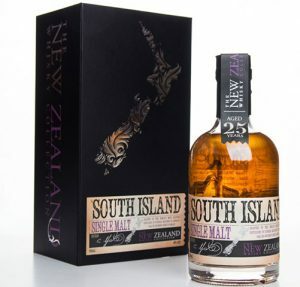 It is then finished in new oak barrels, which add subtle spiced aromas to the whisky. 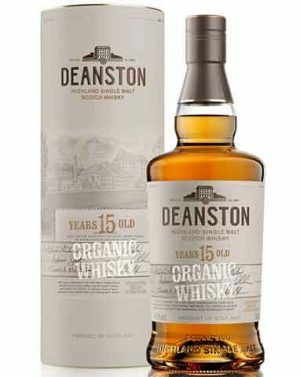 A limited edition release from the Deanston range, this 15 year old Organic has been certified by the Organic Food Federation and will be a limited annual batch release going forward. 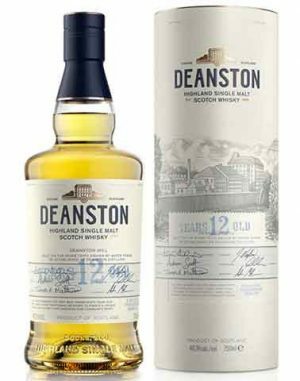 Deanston Organic is a mellow, fruity single malt with sweet oak and vanilla flavours, combined with an abundance of Deanston’s signature honeyed richness. "very clean and fresh. More apples and sugar coated wheat... 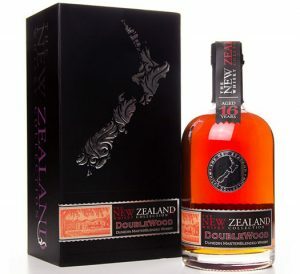 This hints at the influence of honey (a core Deanston characteristic) in the mix and a slight char from the cask in the background that continues into the solid finish"
A limited edition release from Deanston, this 18 year old has had a finishing period in first fill Kentucky bourbon casks. 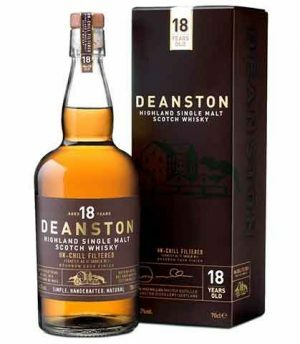 "the whisky showcases Deanston’s signature profile of sweet, honeyed fruit with a deep, rich finish and is distinguished by its aromatic and balanced notes of American oak and hints of tobacco and nutmeg"